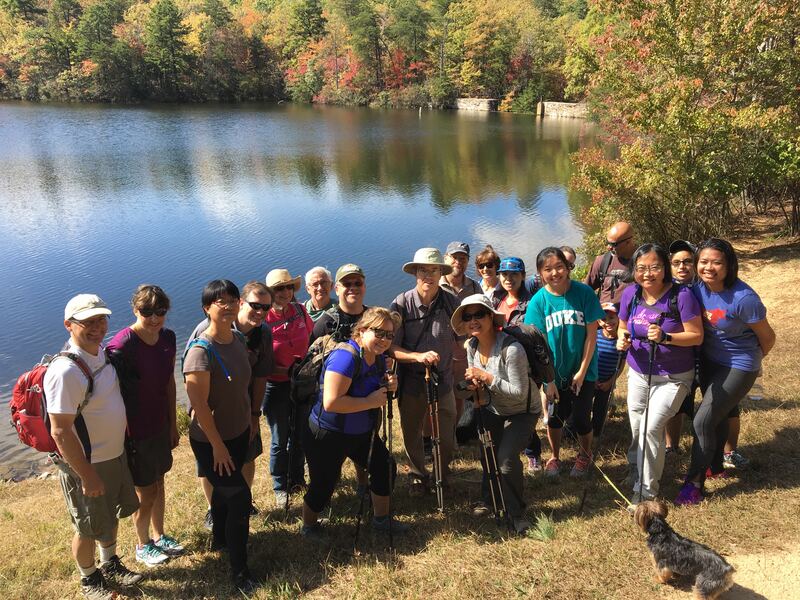 North Carolina: land of options and opportunity - GetGoing NC! 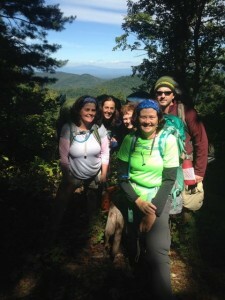 Our plan for the Martin Luther King Jr. weekend was to take a group of backpackers to the mountains for three days on the AT between Max Patch and Hot Springs. The goal was to give three-season backpackers a taste of winter. But when the forecast suddenly shifted and called for temperatures near zero and more than just an inch or two of snow, it was time to rethink our plan. Since that wasn’t what this group had signed up for or was properly geared up to do, we postponed the trip. Still, I had a strong hankerin’ to go backpacking. Living in North Carolina, I had options. Rather than drive three hours west, I drove three hours east, where, in a primitive backcountry site at Merchants Millpond State Park, I sipped tea, stoked the fire and read until sleep — not cold — drove me into my tent sometime around 10. Such are the benefits of exploring in North Carolina, a state that starts at sea level and rises to 6,684 feet, that nurtures both saw palmetto and Fraser fir, and where it can be below zero on one end of the state and a balmy 50 degrees on the other. This state has options. Take these two options — the AT and Merchants Millpond. The AT offers one of the nation’s quintessential backcountry experiences. It’s got long switchback climbs up bonafide mountains, it’s got vistas, waterfalls and campsites aplenty where you can throw up a tent and hunker down for a well-deserved good night’s sleep next to a soothing stream. On the other end of the state is Merchants Millpond. 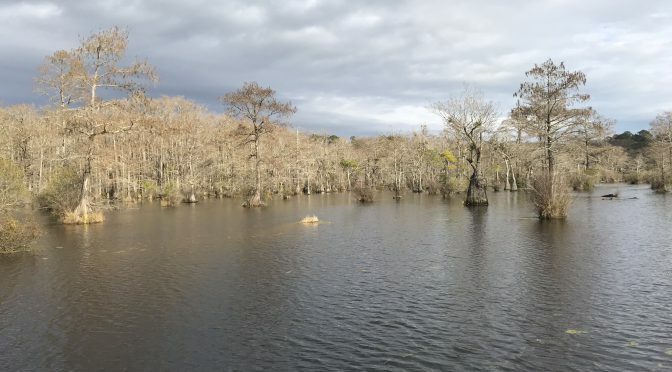 This 3,250-acre state park in the northeast corner of the state is perhaps best-known for its canoeing options: with its gothic bald cypress and tupelo, the 760-acre pond, frequently covered in alligator weed, is an easy paddle into a southern swamp. But there’s also 10 miles of hiking trail in the park, which take you to the edge of a classic southern swamp as well as through mature stands of hardwoods. At the midpoint of the park’s longest trail, the 5.2-mile Lassiter Trail, is a primitive campground with five sites spread to the degree you barely know you have neighbors. I could have been camping in arctic conditions; instead, by driving about the same distance in the opposite direction, I was happily enveloped by a cozy southern swamp on a comparatively balmy evening. North Carolina offers even more diversity. Linville Gorge, an 11,651-acre wilderness along the Blue Ridge escarpment, offers beautiful challenges for more experienced hikers. The wide-open spaces of Investor Gap leading into the Shining Rock Wilderness offer a backcountry experience with a more exposed, Western feel. The Foothills Trail offers waterfalls aplenty. 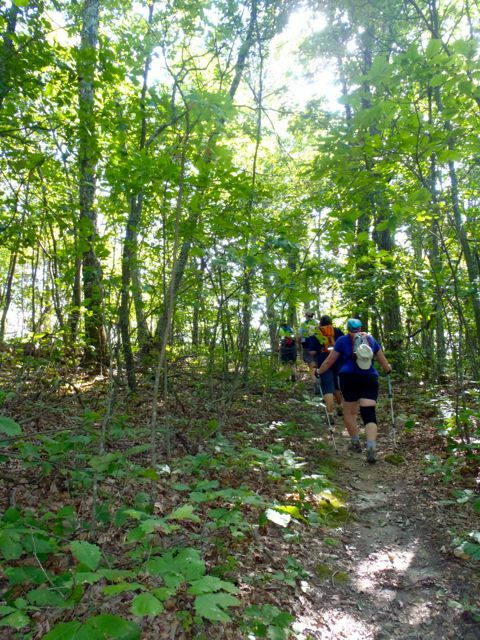 For a taste of old growth forest, the Joyce Kilmer-Slickrock Wilderness has hardwoods that may have been saplings when Hernando de Soto passed through in the mid-1500s. I thought about all this as I sat around my campfire at Merchants Millpond. In most other parts of the country, a frigid forecast would have had me sitting at home for the weekend. Instead, to find more hospitable conditions I only had to head three hours in the opposite direction for a more winter-friendly option and opportunity to get out. Options and opportunity: it’s what North Carolina adventure is about. GetBackpacking! at Merchants Millpond State Park, Feb. 8-10. Details here. GetBackpacking! on the AT: Max Patch to Hot Springs, Feb. 15-17. Details here. GetBackpacking! on the AT: Carvers Gap to US 19E, April 5-7. Details here. GetBackpacking! 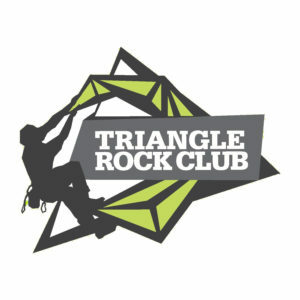 Intro to Linville Gorge, May 17-19. Details here. GetBackpacking! Intermediate Skills: Going Solo, May 31-June 2. Details here.